Teachers, trainers and schools all strive to find new and more cost efficient ways to interact with students and colleagues. Sometimes the most effective establishments are the ones able to work the closest with their students. Online communication can remove all of the barriers typically faced in an industry requiring face-to-face time and collaboration. Online Classrooms - Allow students to meet with teachers or course instructors at any time. Remove all travel and material costs by connecting instantly with the possibility to document share. Lectures - Present information to large groups whilst being able to take questions, share documents or collaborate on an interactive white board. 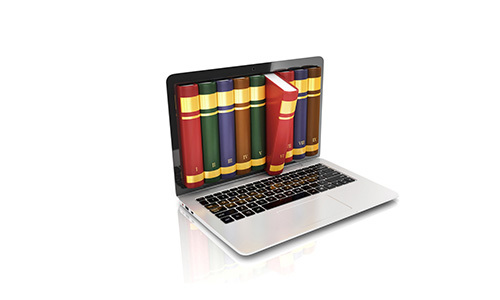 Online Courses - Allow any individual to take part in training from any location in the world without any cost. Instantly put yourself in-front of the student with all of the benefits of meeting face-to-face. Instructor Meetings - Avoid time constraints and additional travel whilst still being able to connect and discuss course material or teaching methods together. One-to-One Meetings - Put yourself in front of any student or teacher to quickly resolve learning issues or misunderstandings allowing their progress to continue without delay. Media Rich Classrooms - With the ability to watch videos together, view websites and documents or simply create an open chat room it has never been easier to introduce interactive materials whilst being able to discuss in real time. Training Courses - With the power to create your own branded room and invite people at any time you have the freedom to design your own training course with set class dates and pre-made materials uploaded within the room.